Welcome to the Saint Patrick's Computing website page. At Saint Patrick's Catholic Primary School, our children take great delight when given opportunities to learn, grow and develop through Computing. It is important to know that Computing is not just the use of a computer, but also the use of other technology such as: mini laptops, programmable toys, digital recorders, calculators, cameras and iPads. We are very lucky to have a vast amount of computing equipment within our school. Our children take great pride in looking after all computing equipment, as they understand the importance of how these help and support their learning in all subjects and how Computing enhances our school curriculum. 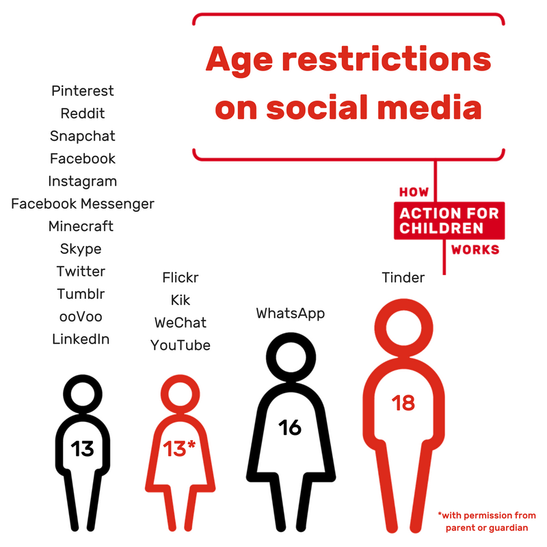 Do you know the age restrictions for the apps and websites your child is using? The children's views. What do the children think?